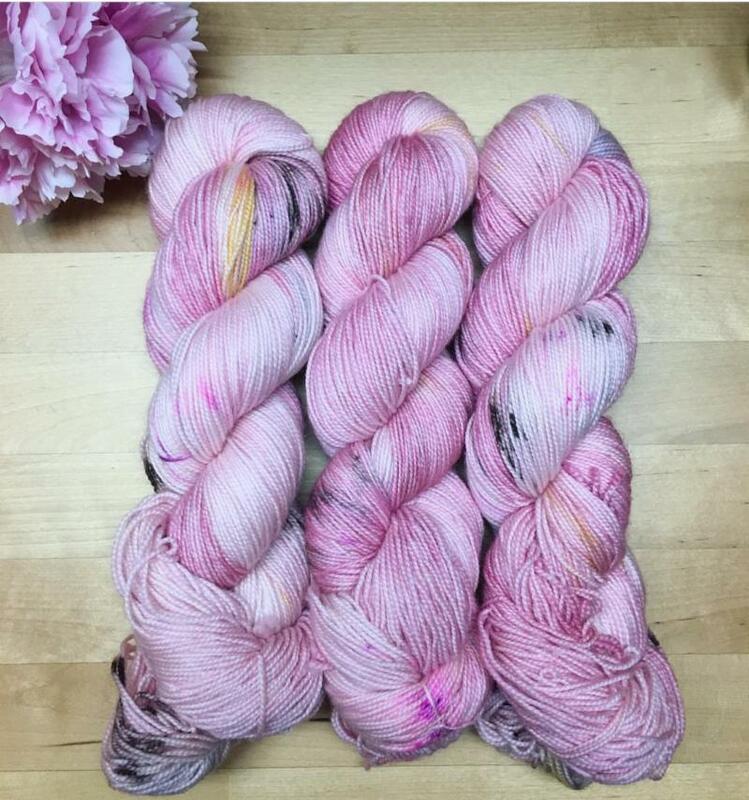 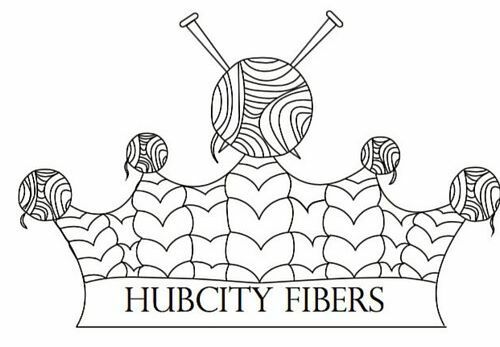 Join us, Saturday March 9th, from 11-5pm for a HubCity Fibers Trunk Show! 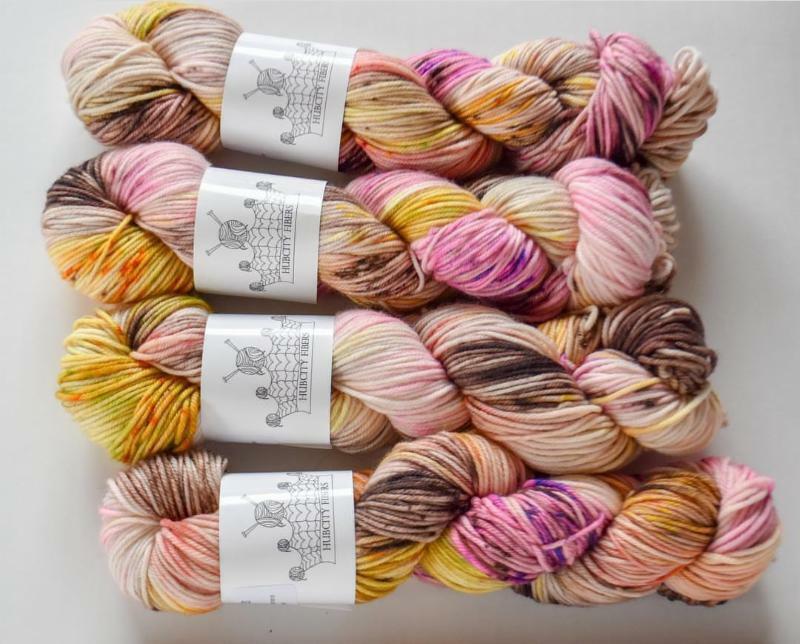 Lillian will be here with a wide selection of her beautiful and one-of-a-kind yarns. 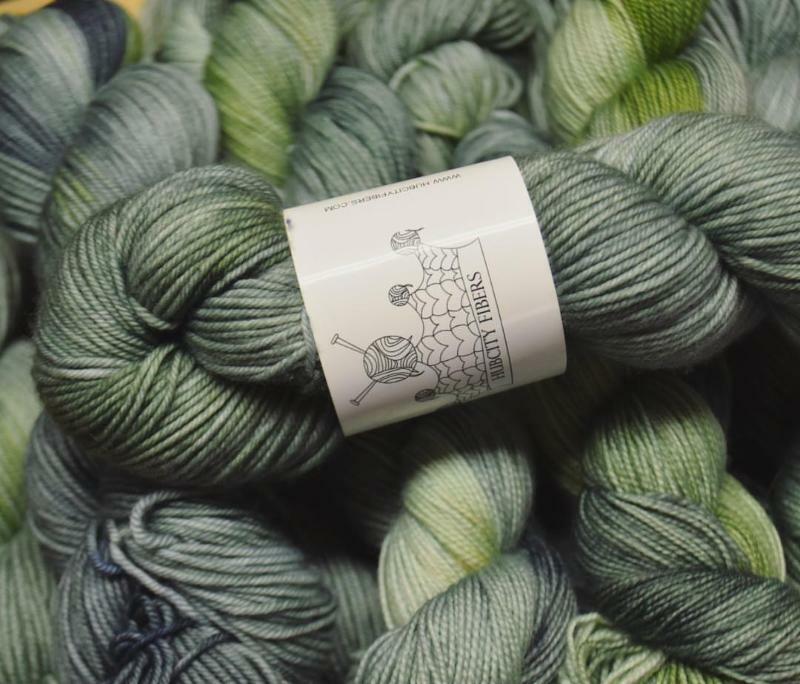 Be sure to mark your calendar and join us for this awesome event!